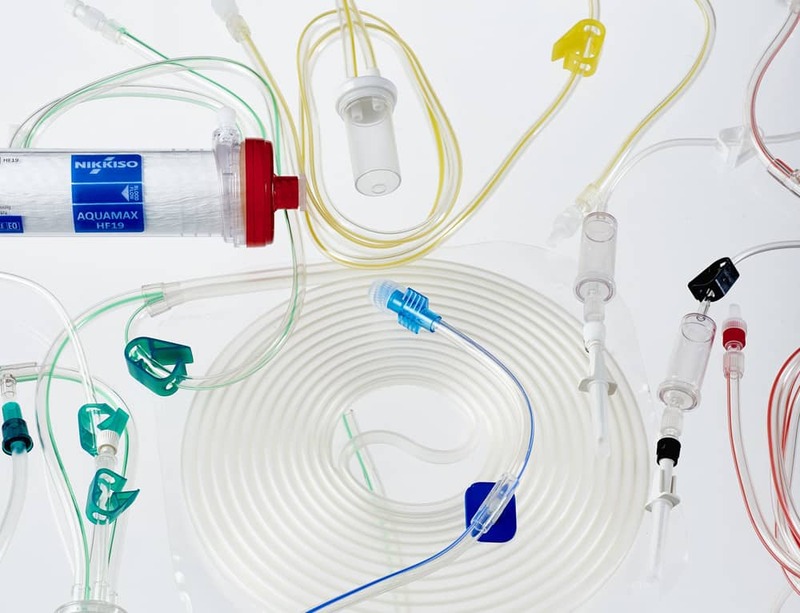 One advanced Polyethersulphone membrane in a range of sizes. Engineered for all CRRT patient requirements. Truly one filter type for all CRRT indications. 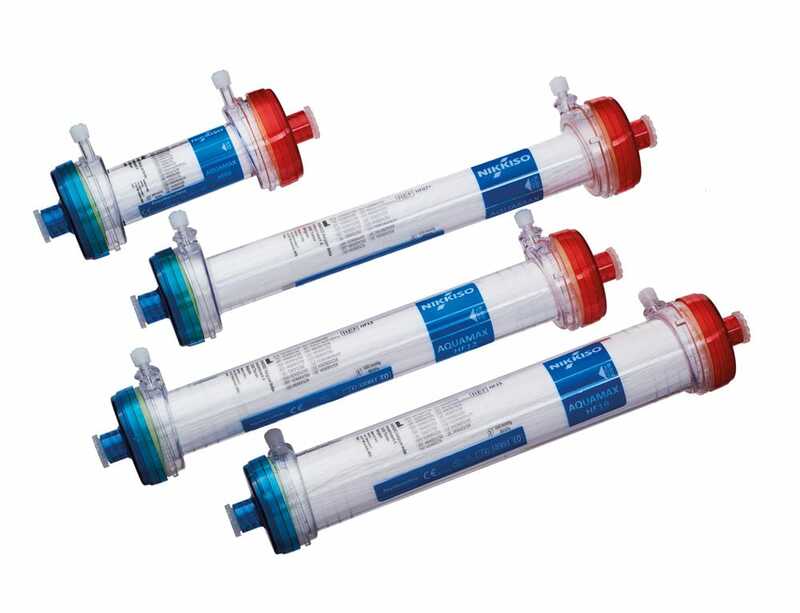 Designed for use on the Aquarius™ System, Aquaset™ disposables conveniently combine an Aquamax™ filter with an Aqualine™ tubing. 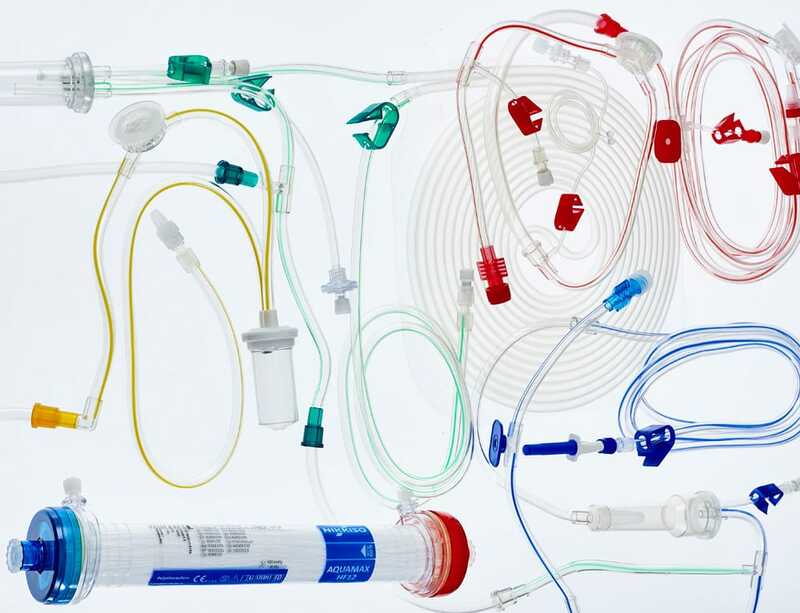 Designed for use on the Aquarius™ System with Aquarius+ Software or 6.02.09, CitrasetRCA disposables conveniently combine an Aquamax™ filter with an Aqualine™ RCA tubing.